We offer 48,934 job vacancies right now! If you are an international student looking for OPT Jobs (Optional Practical Training Jobs) in USA after completing your graduation, look no further. Your OPT job search ends here with OPTNation.com! 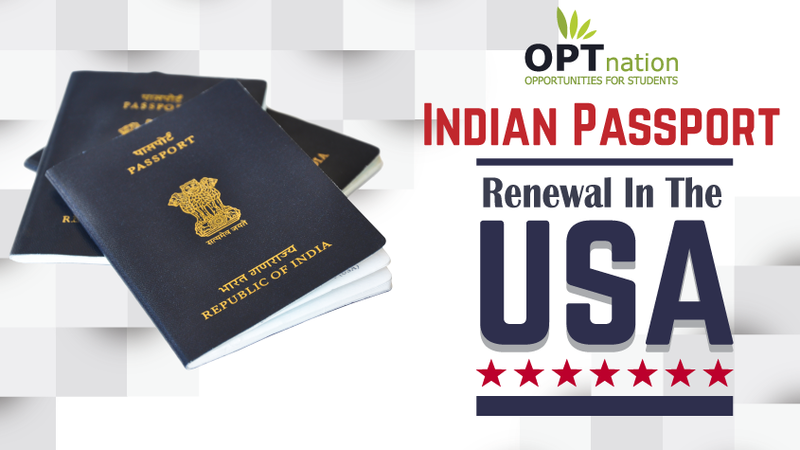 OPTNation.com is one of the most popular US-based job portal, which offers the best OPT Jobs for international students. 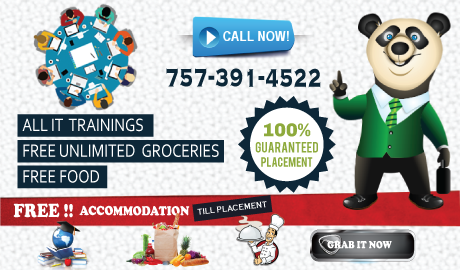 We are a one stop destination for various OPT and CPT Jobs in USA. In addition to this we also provide complete placement assistance for our users. There is also a separate technical support department for OPT Employers, and Online Trainers available. We are a highly dedicated team of professionals who are totally committed towards making the process of OPT Job search for international students all the more easy and less time consuming. 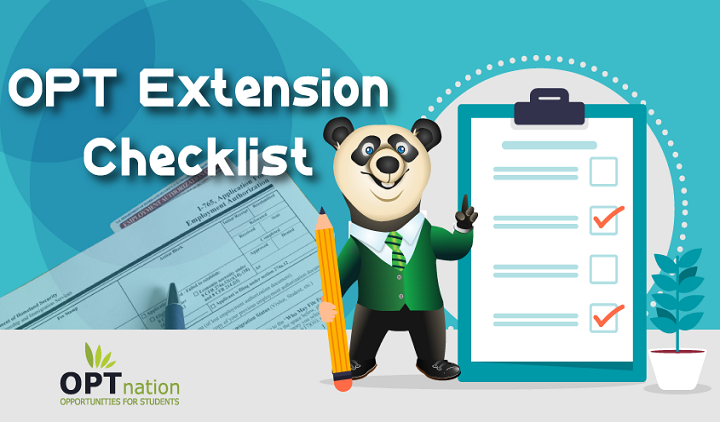 With some of us already having faced the major issues that students face nowadays while searching for OPT Jobs in USA, we always aim to make life easier for international students in USA. 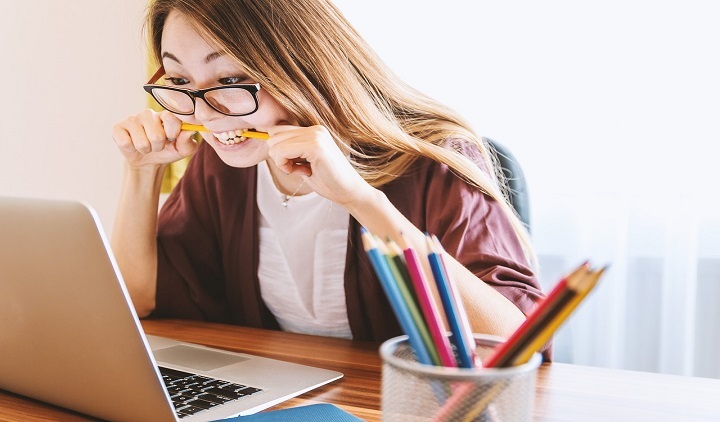 With our top of the line website technology, we shortlist and deliver nothing but the best jobs for students according to their ability, talent and requirements. We help the students to get the most relevant OPT Jobs which they deserve by letting them choose their desired field of work, location of work, experience, type of employer, etc. details when they simply register with us for free. Optnation targets millions of job applicants from every field by being the most cost-effective source for candidates. We help the right person grab the right opportunity more often than any other site. With the consulting business growing in leaps and bounds these days, finding the right Employers for OPT Jobs is also becoming an uphill task specially for OPT Candidates USA. 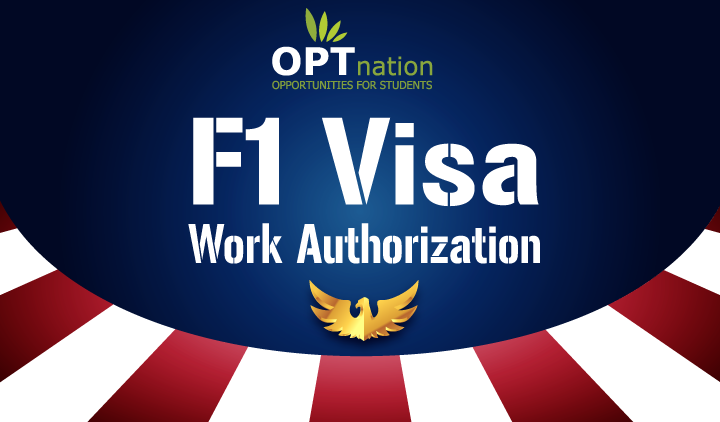 OPTNation with it’s very own “Registered Employers” section ensures that the students get connected to only genuine Employers who have both the will and the resources to hire OPT and H1B employees. This also enables the Employers to recruit the right talent they require without having to spend too much time looking for them. We also provide 100% OPT Jobs Oriented training programs with a free online training demo course so that the students are well aware of trainings that we are offering. Optnation is a subsidiary of OptNation Pvt. Ltd. We also have our offices in U.S.A.
We're Here To Manage Your Career !